Custom packaging doesn’t have to be difficult or expensive. No limitations – We can do almost any size, style, material or custom printing. Low minimums – Don't be disillusioned by what you've heard from other companies, our minimum order quantities are low enough for almost anyone to obtain custom packaging. Low pricing – Custom packaging can be very affordable. Simple printing can add as little as a 10% upcharge. High quality – Even with low pricing and low minimums, we only use the highest quality materials. Please visit our Custom Product Gallery to see some of the custom bags, boxes and mats we’ve done. We also invite you to request a custom packaging quote. 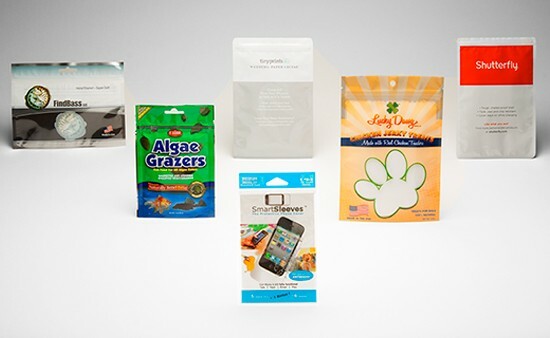 We would love to help you with your custom packaging solution. You might be surprised at how easy and economical it can be.